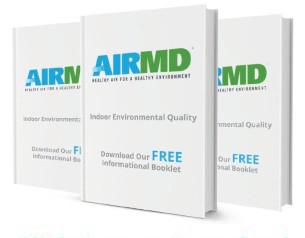 AirMD’s network of consultants provides Formaldehyde Testing in West Hartford, Connecticut. To book Formaldehyde Testing for your West Hartford home or business, Click Here. You can also call us at 1-888-462-4763 or 1-888-GO-AIRMD.